G20 won’t press US to halt rate hike. 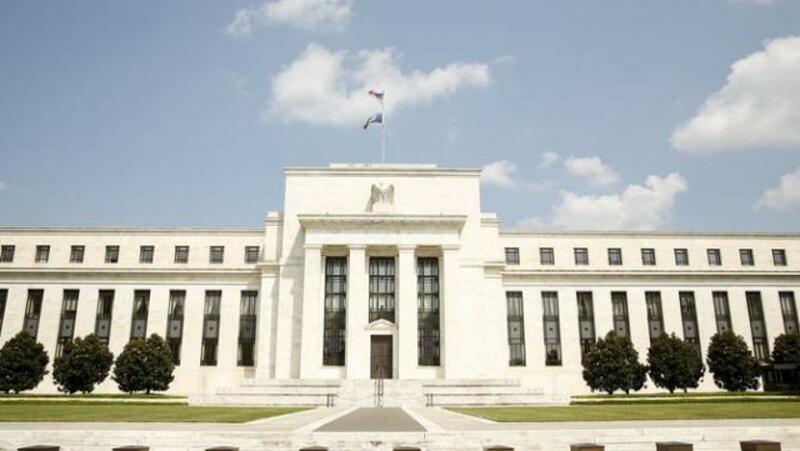 The US Federal Reserve is coming under pressure from emerging markets not to raise rates too soon as turmoil in China threatens global growth, but the G20 will not publicly call for any delay, delegates meeting in Turkey said on Friday. Ankara: The US Federal Reserve is coming under pressure from emerging markets not to raise rates too soon as turmoil in China threatens global growth, but the G20 will not publicly call for any delay, delegates meeting in Turkey said on Friday. Slower growth in China and rising market volatility have boosted the risks to the global economy, the IMF warned ahead of the G20 meeting, citing a mix of potential dangers such as depreciating emerging market currencies and tumbling commodity prices. Finance ministers and central bankers from the Group of 20 leading economies will be pressing for more on China's plans to tackle its slowdown, amid emerging market concern that a US rate hike on top of the Chinese turmoil would pile on extra pressure, delegates at the meeting in Ankara said. "The focus is going to be on how to deal with the instability and how to get growth going again," Canadian Finance Minister Joe Oliver told Reuters as the two-day meeting got underway. But the G20 is unlikely to come up with any concrete new measures designed to address the spillover from the instability in the world's second-largest economy, or to call directly on Beijing to address structural issues such as rising bad debts. Nor is it likely to pressure the Fed to delay its expected rate hikes, despite unease in some emerging markets that such moves could cause capital outflows and currency volatility. However, one concrete move being examined at the Ankara meetings is a proposal from a group of financial stability experts to adopt a two-stage approach for introducing Total Loss Absorption Capacity (TLAC) buffers for big banks, a G20 source said. The buffer is a new layer of debt the world's biggest banks like Goldman Sachs and Deutsche Bank AG must issue to write down in a crisis and bolster their capital situation. The proposal, which is under discussion in Ankara but on which a final decision is unlikely before a G20 summit in November, would see the introduction of a buffer of 16 per cent of a bank's risk-weighted assets from 2019 and 20 percent from 2022, the source said. US had pushed for 20 per cent, while some in Europe had been arguing for 16 per cent on the grounds that their banks were still recapitalising after the financial crisis. Delegates said the G20 was not expected to pronounce on China's desire to have its yuan currency included in the IMF's Special Drawing Rights basket of currencies, but the issue could well be discussed in the corridors. Beijing is keen for the symbolic boost it would get from the yuan's inclusion.